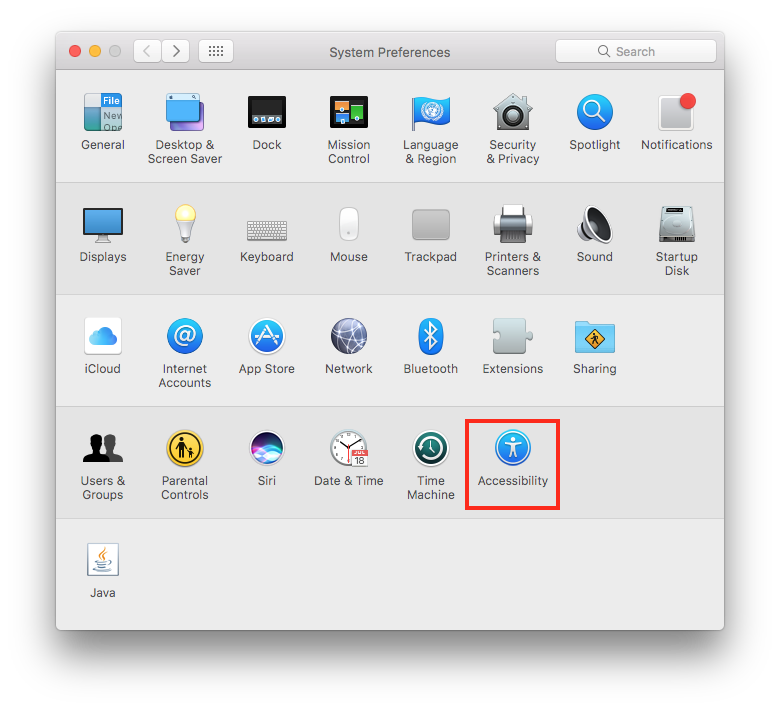 Open your Mac’s System Preferences. 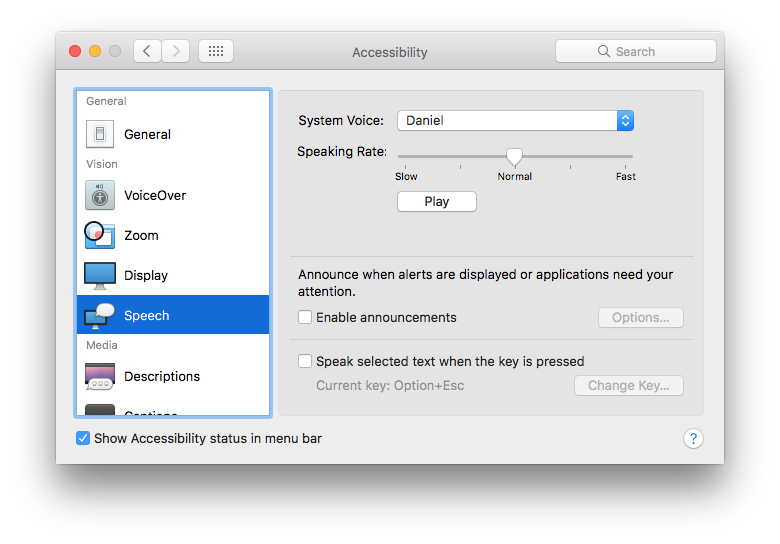 A list of extra downloadable voices will appear. Check the ones you would like to download. 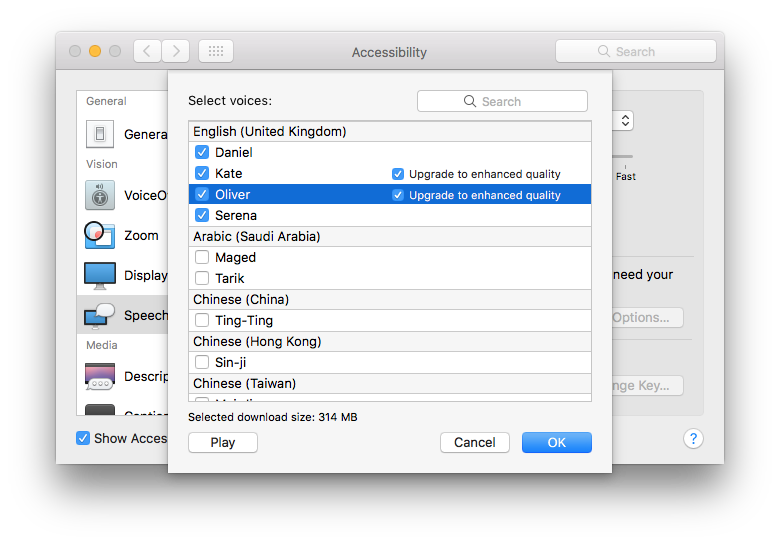 Keep the Upgrade to enhanced quality box checked to be able to have the best quality voice downloaded (this will take up more disk space though). The voices will now be downloaded. 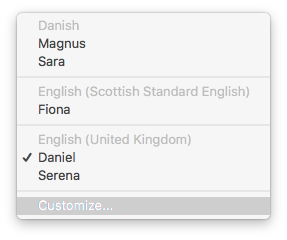 Once completed, restart ClaroRead for Mac and they will now appear in the ClaroRead voice settings list.